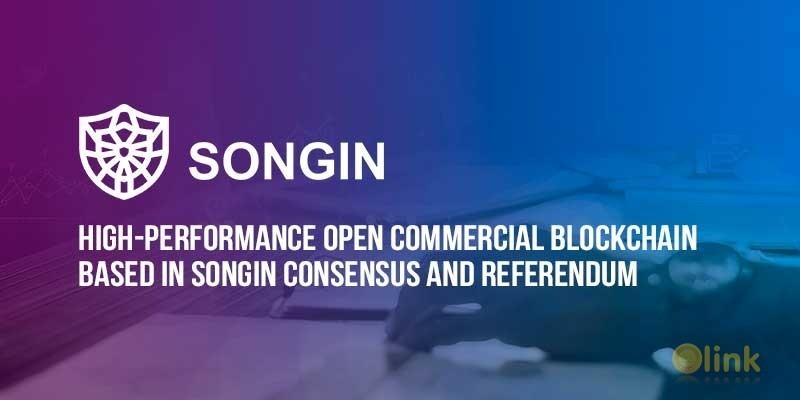 SonginChain is a high-performance open commercial blockchain based in songin consensus and referendum. Based on the deep understanding of blockchain, Songin team developed SonginChain (Sion). The SonginChain team created the Songin Consensus on the basis of Bitcoin and many of the first blockchain projects that have been validated (peer-to-peer networking, chaining, mining, consensus, distributed ledgers, games, scripts, digital cryptocurrencies, etc.). 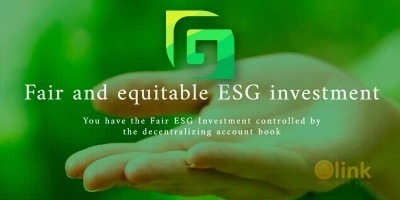 An open blockchain platform which is available for upper business environment. A blockchain systemcan which can continue to expand and evolve. The block algorithm is improved as consensus block algorithm with out-block right and forging right. An open api can be provided for the majority of enterprises s to quickly build business applications based on Songinchain. We provide Turing-complete and non-Turing-complete Smart contracts. We provide security transactions based on smart contracts. We provide a scalable "referendum" model.